The president of the Council on Foreign Relations shares how he heads off burnout. Richard Haass: I am tempted to say 100 pushups and at least as many sit-ups, but the truth is I take a shower as I almost never get enough sleep and need a shower to get going. RH: Coffee with my regular breakfast sandwich which I get from my favorite food cart near the office: 2 egg whites plus turkey bacon with ketchup on whole wheat. RH: Walking around New York City. I do my best thinking when I walk so then when I sit down (or, these days, stand up) to write, I know what I want to say and avoid writer’s block. RH: The book that most influenced me and my thinking about the world was The Anarchical Society by Hedley Bull, an Australian academic who became a close friend when I was studying and he was teaching at Oxford. In many ways my most recent book, A World in Disarray, is my attempt to deal with many of the same questions and issues central to today’s world that Hedley wrote about in another context. TG: Tell us about your relationship with your phone. Does it sleep with you?RH: These questions have suddenly gotten quite personal! Truth is, the phone sits on the small table next to the bed as it is my alarm clock. I try never to look at it during the night lest it get my brain going and make sleep even more difficult than it already is. RH: At work I only read email when I have a break from meetings or need a break from writing. It can be a distraction or worse. What matters most is not to look at it when you are talking with someone or in a meeting as it sends the message that you are rude, not fully engaged, or both. I will admit I sometimes violate my own rules. All I can say in my own defense is that I get a lot of email. RH: Stroll around the block, grab a power nap, or just walk around the building and check in with some of the people I work with. RH: I tend not to get burned out because when I feel it coming on I do something to head it off. If it is what I’d call tactical burnout, I try to get to Friday night services in synagogue followed by dinner with my family. Shabbat remains a great invention. If it is strategic burnout, then it is time to change your life. The last time I did that was 14 years ago when I left the government and Washington, DC, and moved to New York to head the Council on Foreign Relations. RH: I feel failure most acutely and regularly on the golf course. I overcome it by either practicing or coming back to the office and staying off the golf course for a few days. I also feel failure acutely when the Giants lose in football to anyone. RH: “A writer’s best friend is his wastebasket.” Think it was Isaac Bashevic Singer who said this. 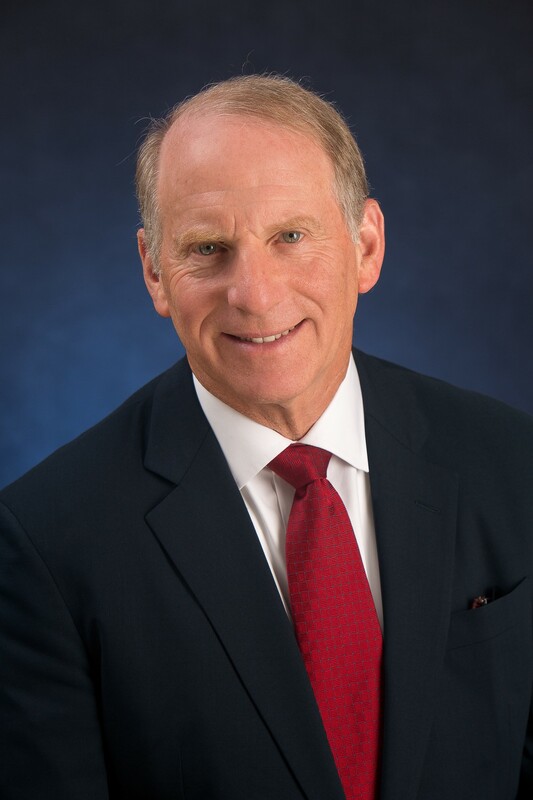 Richard Haass is in his fourteenth year as president of the Council on Foreign Relations, the preeminent independent, nonpartisan organization in the United States devoted to issues of foreign policy and international relations. He has served as the senior Middle East advisor to President George H.W. Bush and as a principal advisor to Secretary of State Colin Powell. He was also U.S. coordinator for policy toward the future of Afghanistan and the U.S. envoy to both the Cyprus and Northern Ireland peace talks. A recipient of the State Department’s Distinguished Honor Award, the Presidential Citizens Medal, and the Tipperary International Peace Award, Dr. Haass is also the author or editor of thirteen books on U.S. foreign policy and one book on management. His latest book is A World in Disarray: American Foreign Policy and the Crisis of the Old Order, published in 2017 by Penguin Press. A Rhodes scholar, he holds the Master and Doctor of Philosophy degrees from Oxford University. He was born in Brooklyn and lives in New York.